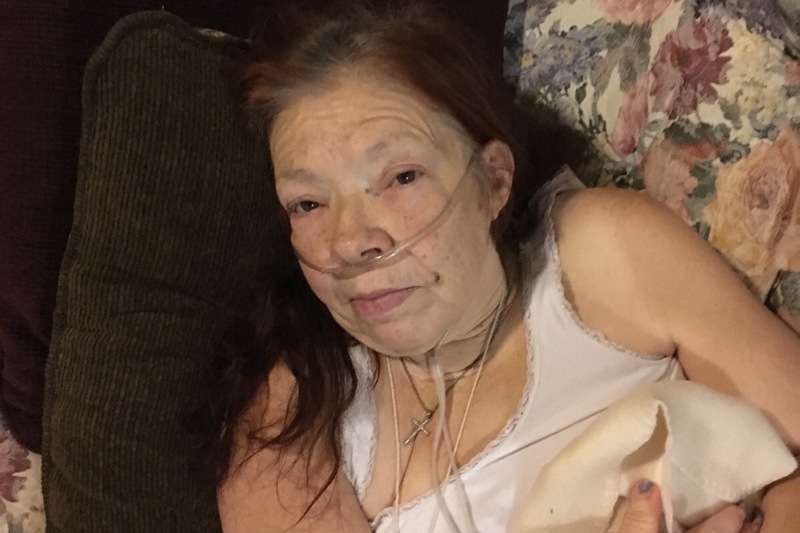 Judy is a disabled woman with serious health issues (Congestive Heart Failure and Cancer) that is in danger of being evicted from her apartment, because she was recently notified that she will be losing her rental assistance. She lives in a small studio apartment and is in need of approximately $600 a month to help her stay in her current apartment. Please help Judy if you can – she needs a stable, safe, clean place to live.